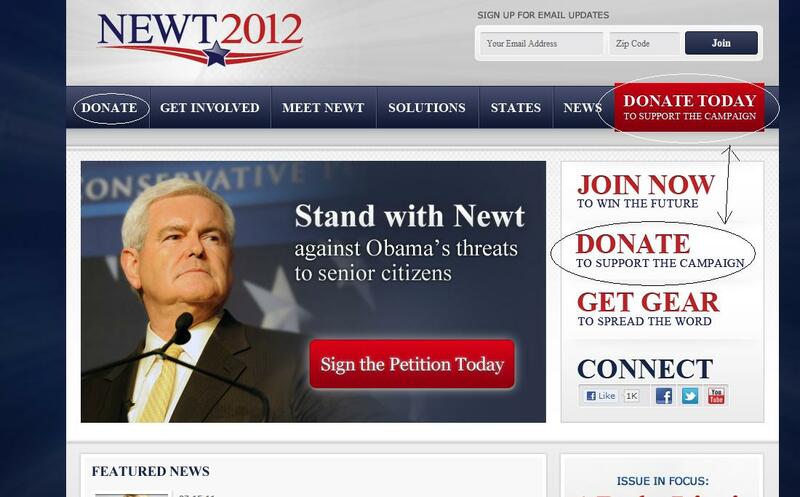 Newt's $800,000 worth website has three donate buttons two of which are placed in a very close gap ,that would require one to be a size of an ant to unintentionally miss out one. The Murdochs finally faced the grilling by the MPs; their response was rather comical beyond belief. Rubert Murdoch who takes advantage of his age to linger on questions posed to him at times remains quite for 3-4 minutes and comes up with a completely absurd response which then his son would intervene to correct. James Murdoch a white liar who covers his track even before he walks and Rebekah Brooks so specialized in convoluting the subject that it just becomes too hopeless to get a response that precisely corresponds to the questions asked. 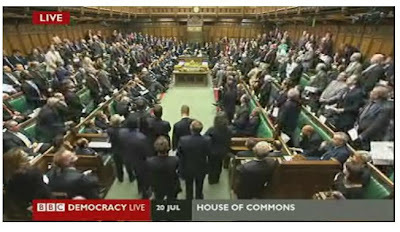 None of them tried to show a considerable effort to acknowledge the grievance committed .I guess that is what made the fed-up labour MP Tom Watson question Murdoch if News Corps executives were aware of being accused of collective Amnesia. Collective Amnesia being the denial of something that is so true and the only way out is to claim the inability to recollect.